A class action lawsuit has been filed against the telemedicine company MDLive claiming the company violated the privacy of patients by disclosing sensitive medical information to a third party without informing or obtaining consent from patients. App users are required to enter in a range of sensitive information into the MDLive app; however, the complainant alleges that during the first 15 minutes of use, the app takes an average of 60 screenshots and that those screenshots are sent to an Israeli company called Test Fairy, which conducts quality control tests for MDLive. 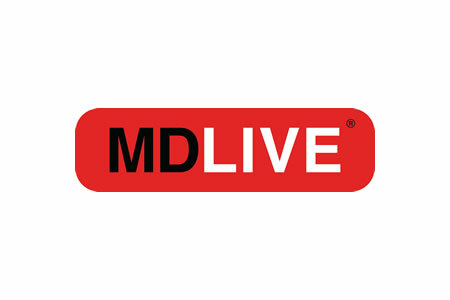 The lawsuit alleges patients are not informed that their information is disclosed to a third-party company, and that all data entered into the app can be viewed by MDLive employees, even though there is no reason for those employees to be able to view the data. The lawsuit was filed by the Illinois law firm Edelson PC with app user Joan Richards named as the plaintiff. Typically, for a lawsuit to succeed, an unauthorized disclosure of medical information must result in harm being caused. MDLive says the lawsuit is “baseless,” that no data breach has occurred, HIPAA Rules have not been violated, and any data entered into the app is safe. While data are disclosed to authorized third parties, those third parties are “bound by contractual obligations and applicable laws.” MDLive also claims any information disclosed is only used for the purpose for which that disclosure is made. MDLive is seeking to have the lawsuit dismissed. UPDATE: June 6, 2017: All claims made in the lawsuit have been voluntarily dismissed by the plaintiff.